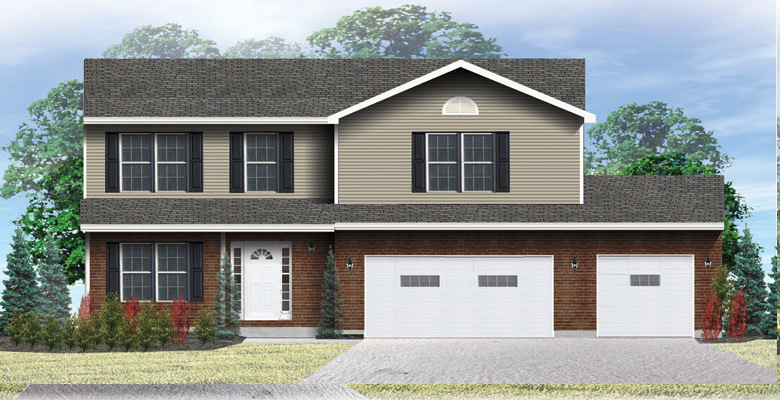 Welcome to Windsor Estates, a spectacular new home community featuring 1/2 acre or larger home sites in a wooded country-like setting adjacent to Dudley Woods Park. 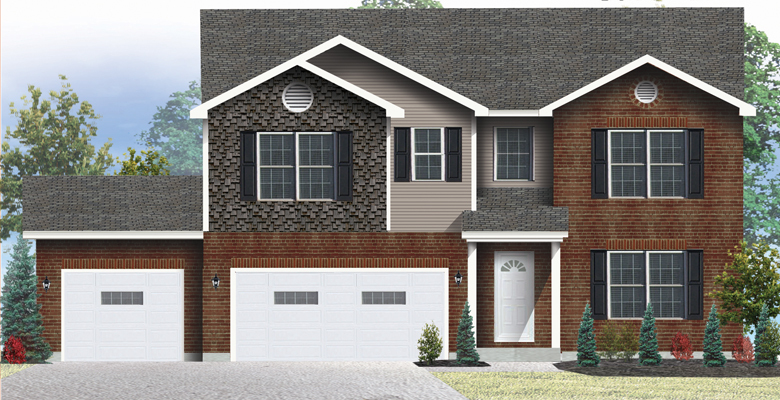 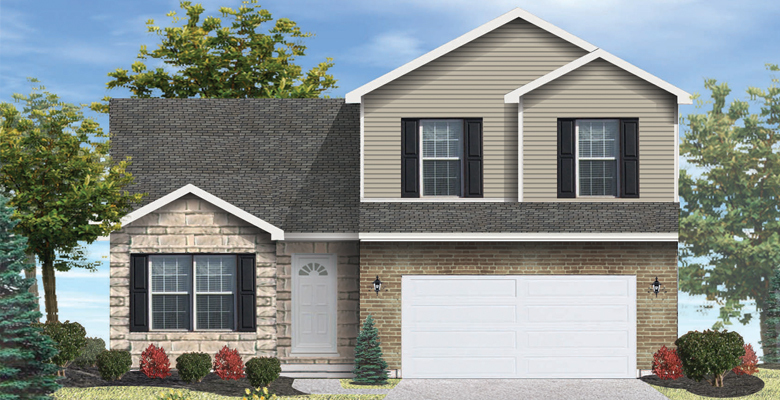 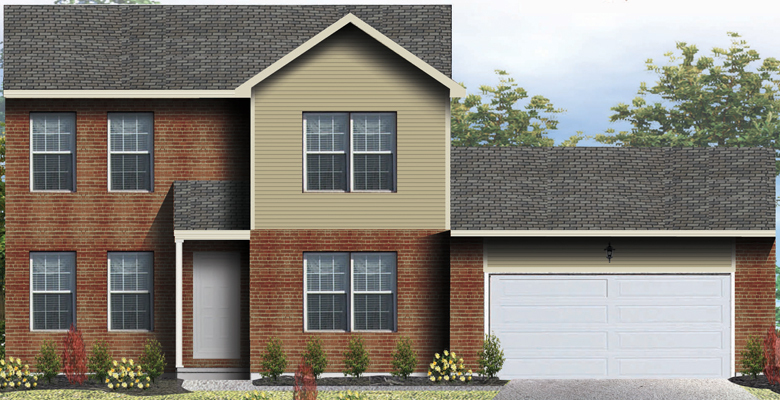 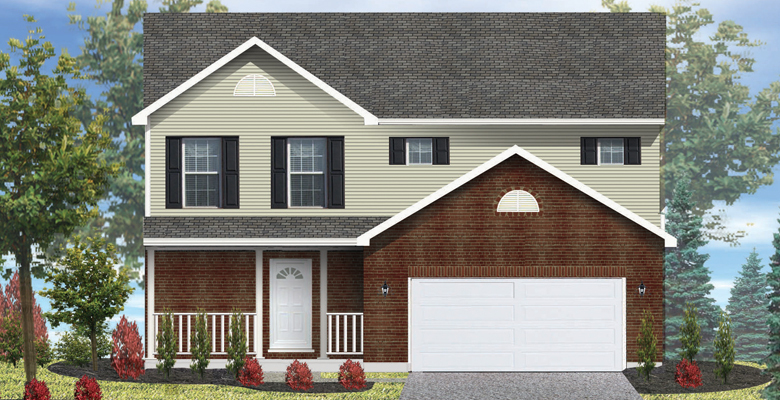 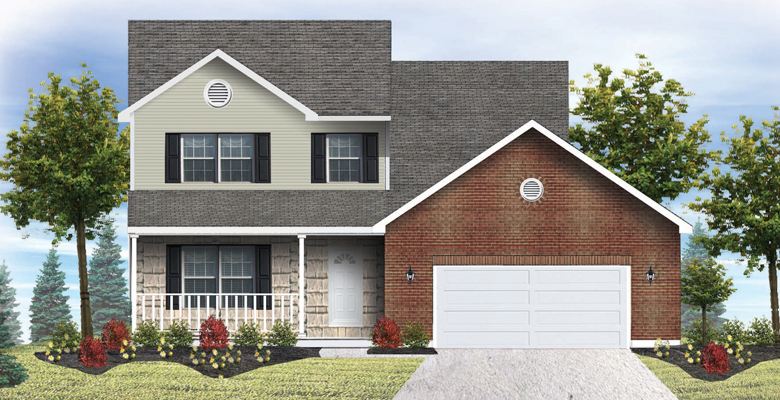 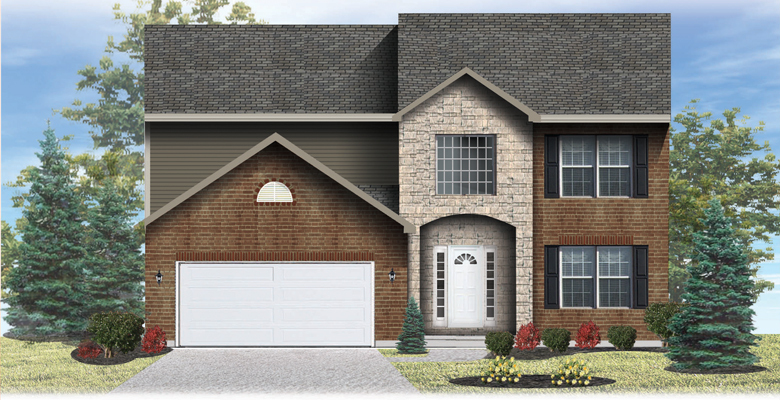 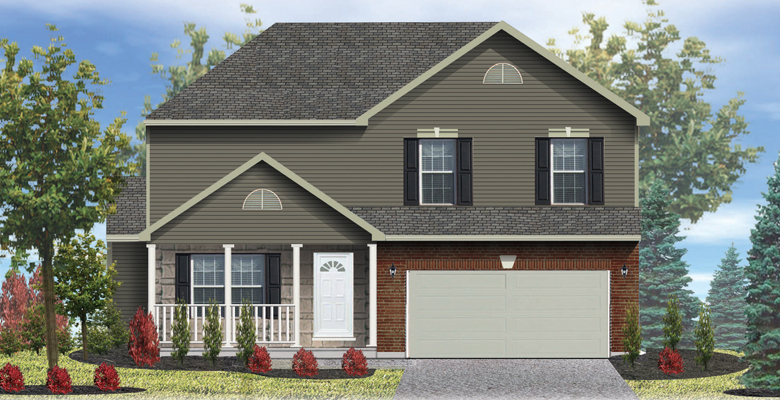 Windsor Estates is located in the Excellent Rated Lakota School District and only minutes from major highways offering an easy commute to work and all your favorite activities. 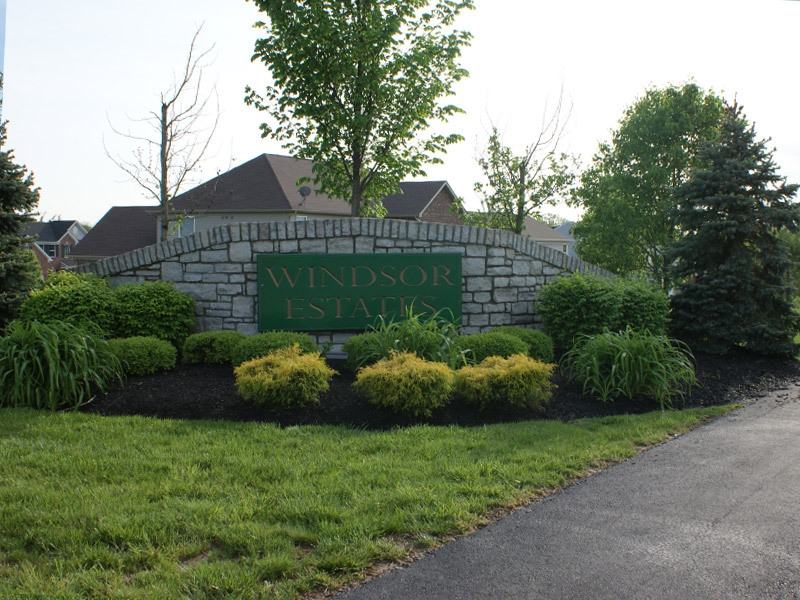 Windsor Estates is in close proximity to the Cincinnati Premium Outlets, Bridgewater Falls shopping area and the Tri-County Mall. 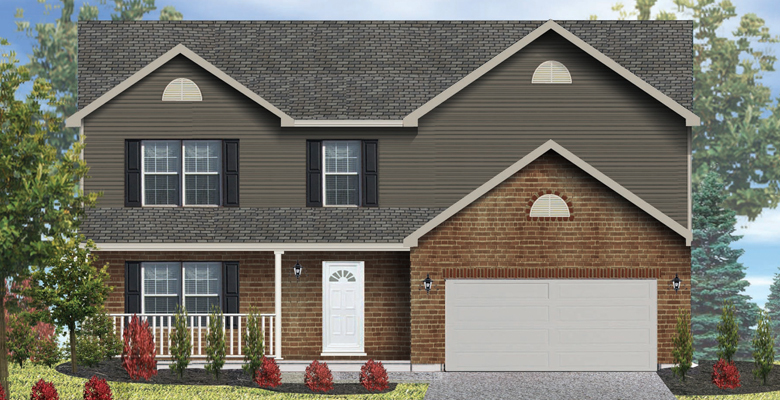 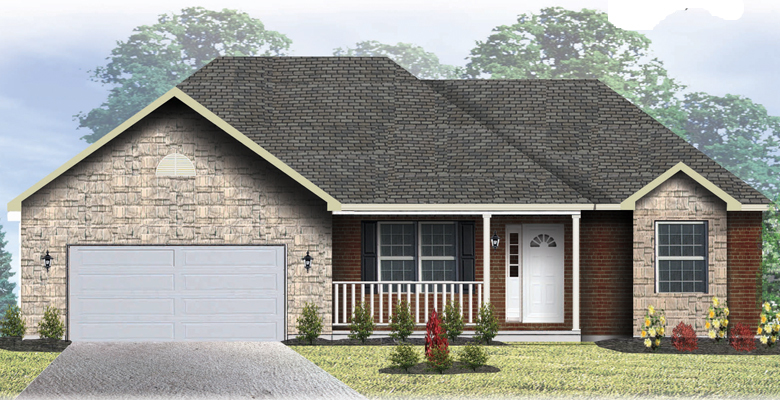 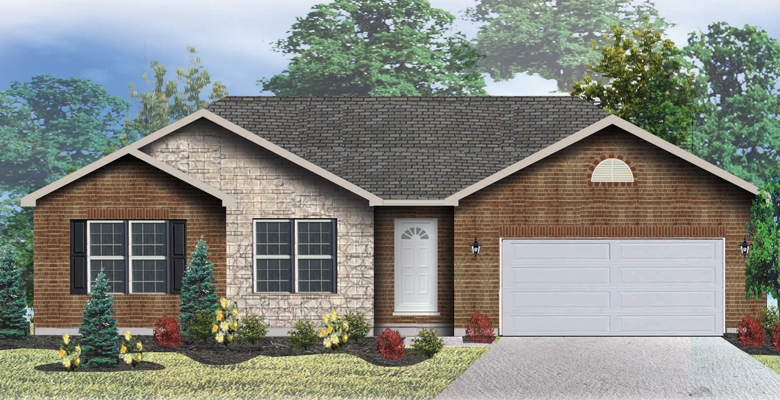 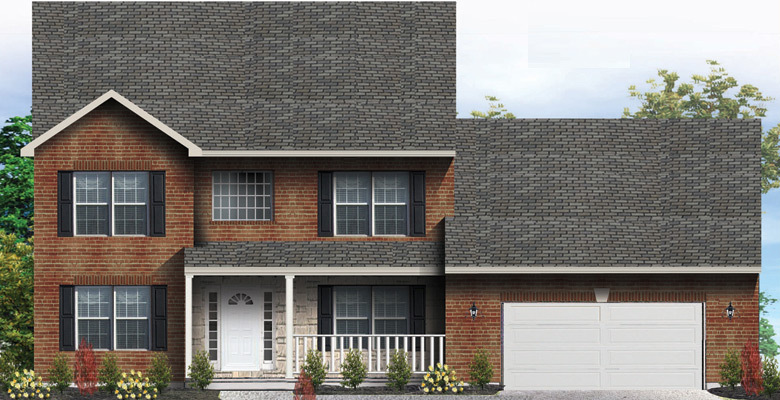 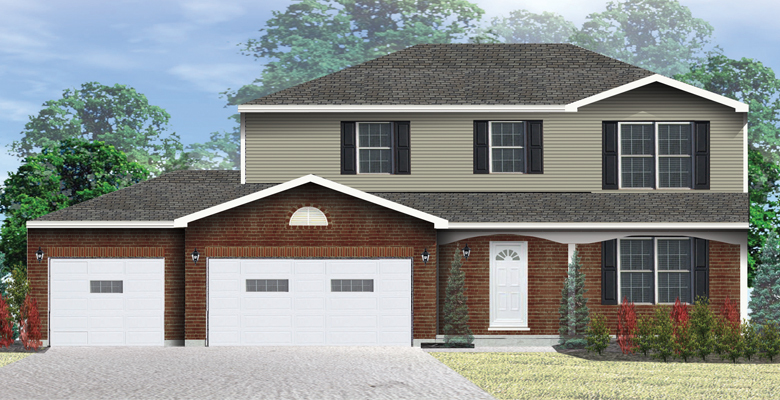 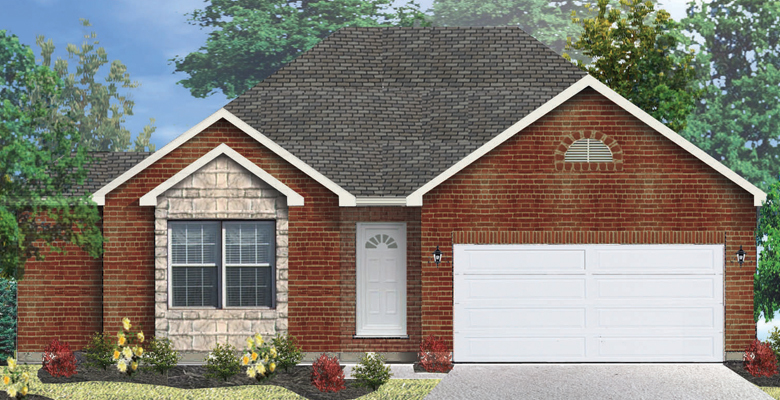 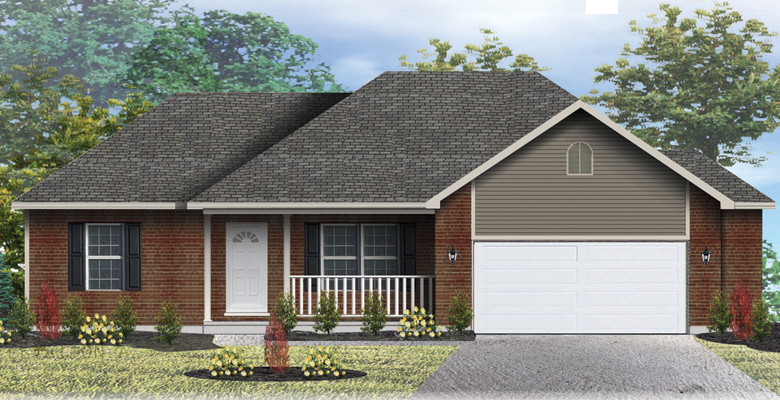 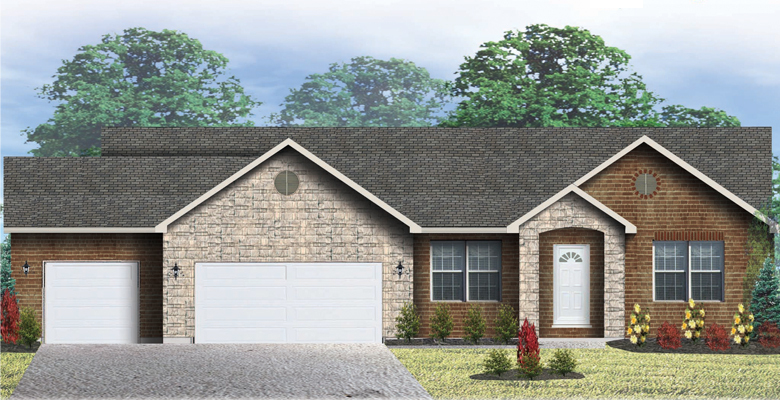 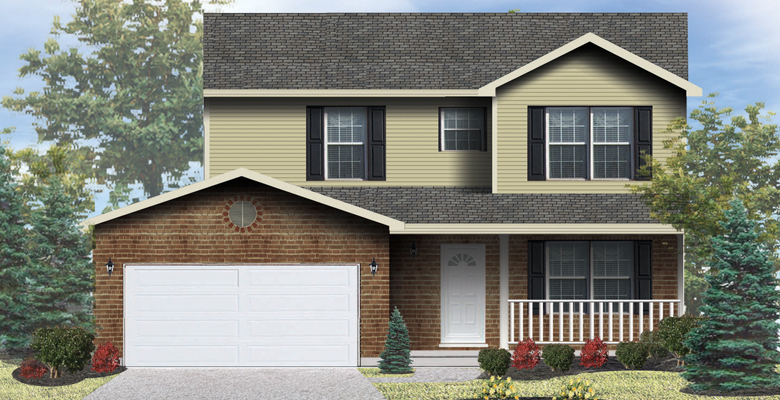 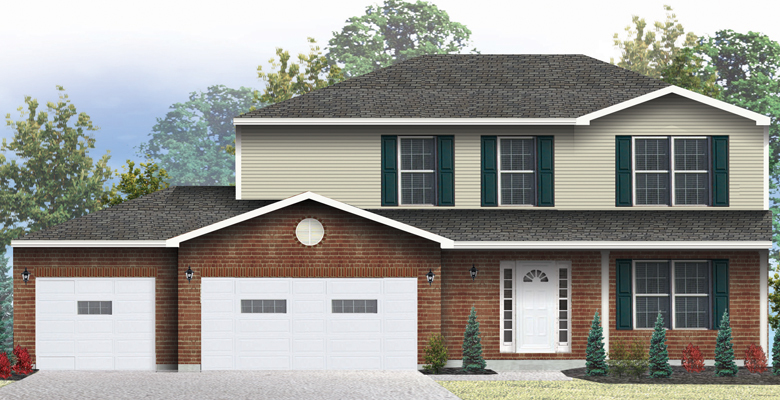 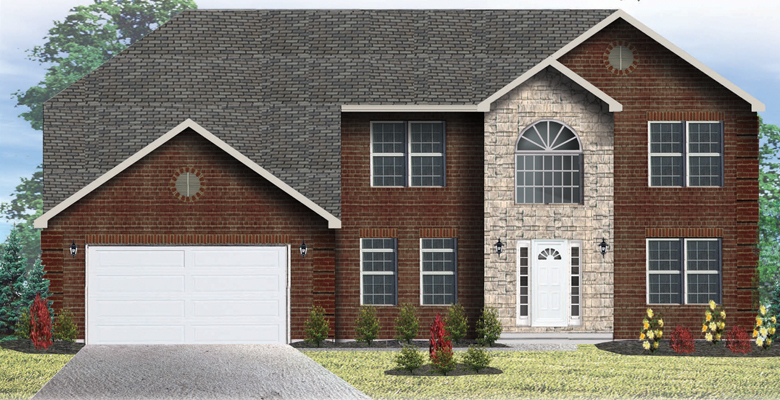 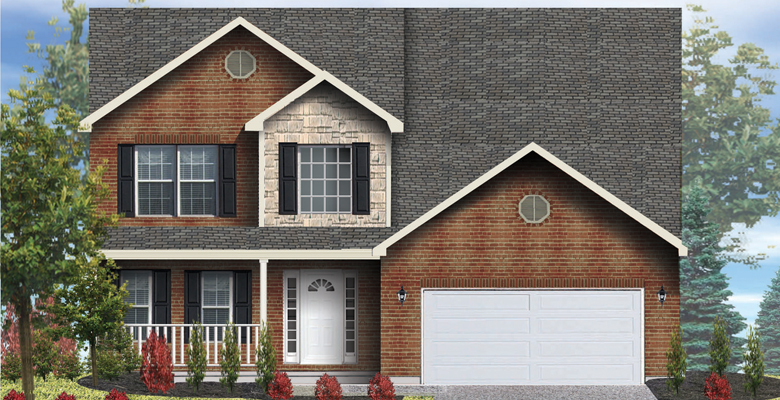 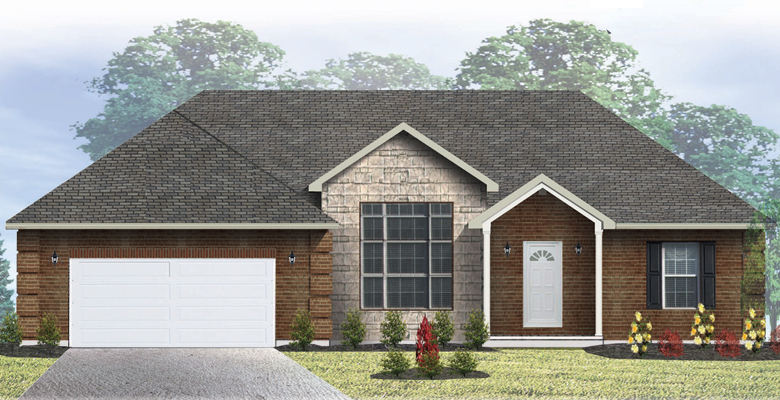 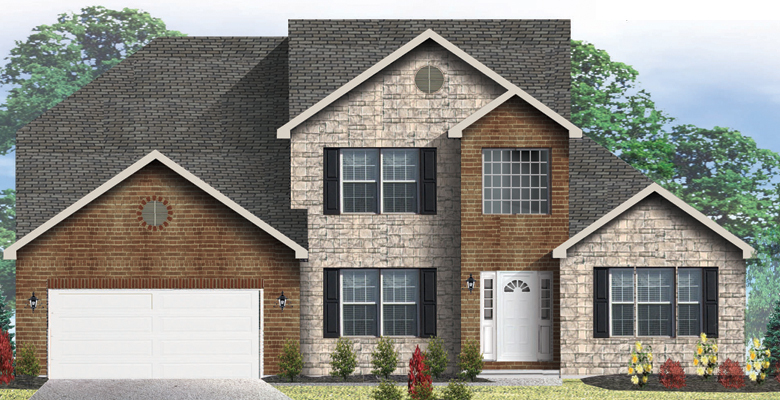 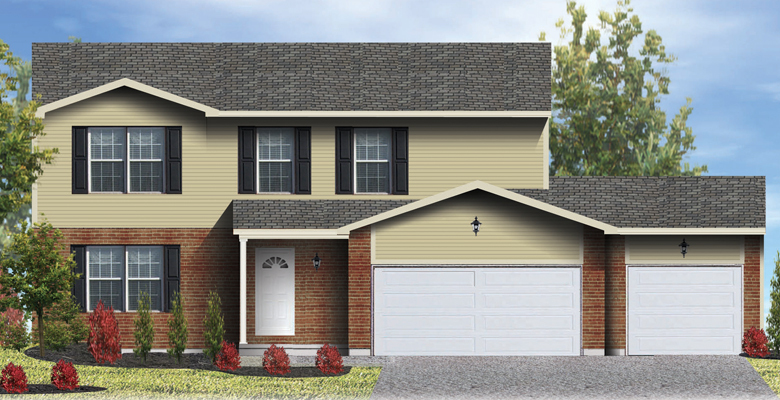 Homes feature brick fronts, dimensional shingles and much more!